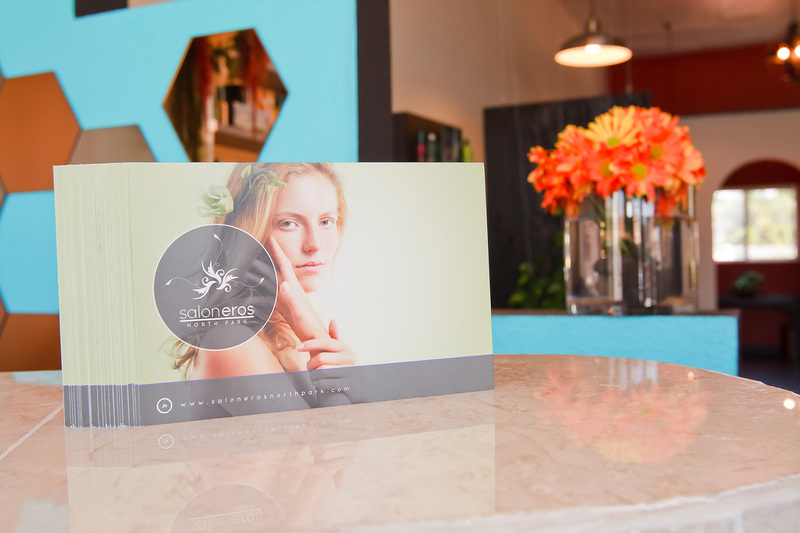 At Salon Eros North Park, people are our inspiration. 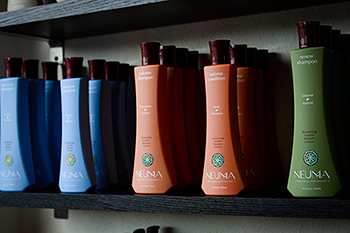 Our desire is to introduce you to your own freedom by enhancing your natural beauty. 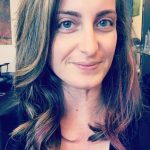 Looking for a North Park Salon? Give us a call for an appointment! Eros was the Greek god of love and desire. He has been described as beautiful and inspiring. In ancient times, it was generally believed that he was the deity who created the love of beauty, healing, and freedom. 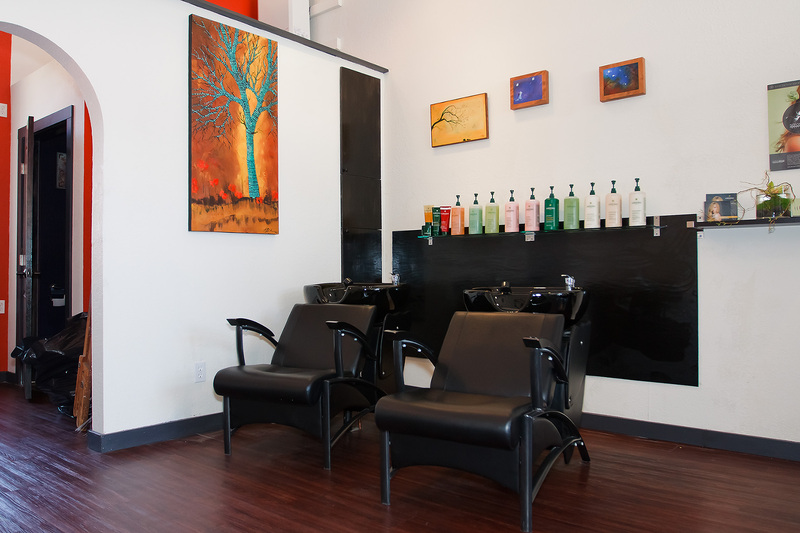 We have made every effort to offer our clients a professional, yet comfortable, and artistic atmosphere where you can have a few moments of serenity in your busy day. We provide one-on-one service to each of our clients in a semi-private setting that fosters relaxation. Please feel free to stop in and see for yourself what Salon Eros North Park has to offer you. Send us an Email, Call us, or Come by Anytime! Eros Salon in North Park is what I call, a real diamond in the rough. The owner of my new favorite zen place, Michael came out and introduced himself to me and we continued to have a lovely conversation. Take my #trysomethingnewbooboo and get down there this weekend. Michael did a FANTASTIC job on my hair today! He listened to what I wanted and asked a lot of questions to make sure he was understanding my requests....Thanks Michael for the attention to detail and great conversation too!